When working on roofs that have significant tree shade or branches that are encroaching on the roof surface, we highly suggest removing tree limbs that will promote moss growth or have the potential to cause roof damage during storms. Without proper licensing as an arborist, Referred Roof Cleaning can only remove limbs that directly effect our ability to properly clean and maintain a roof. 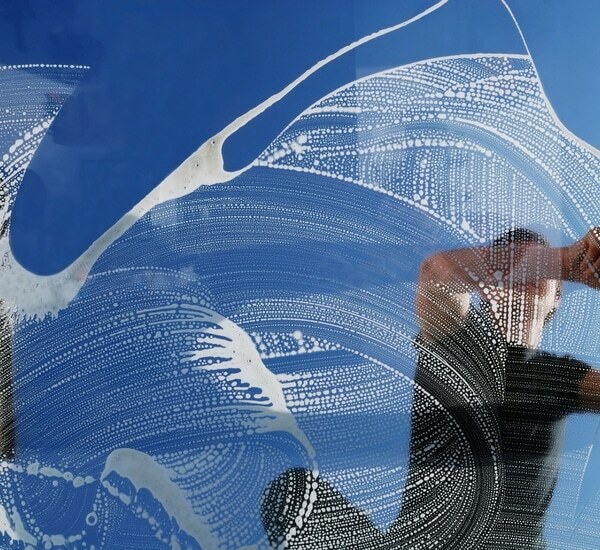 Our window cleaning service typically needs to be paired with one of our primary services. For example, if we are doing a siding cleaning job for a house soon to go on the market, we would also need to do a exterior window cleaning to insure a quality job. We do not do interior window cleaning. 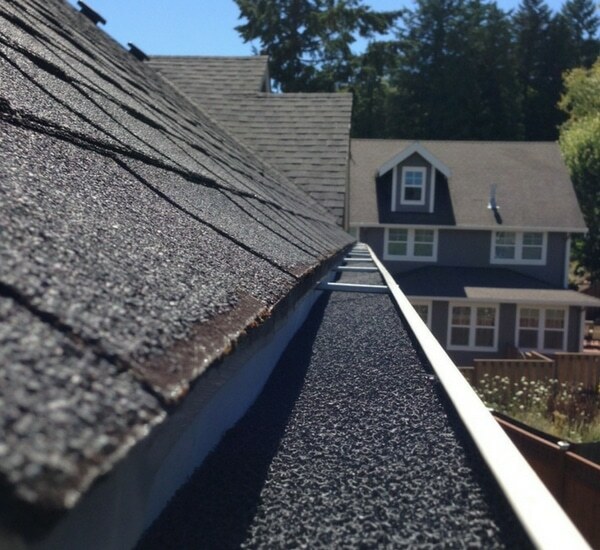 When working on a roof that has significant roof debris caused by near by tree’s; we take careful notes of how well the gutter system is working and rather or not a gutter guard system would be beneficial for your situation. We can install almost any gutter guard system and which system is used will widely depend on what type of tree debris you are dealing with. When working on a home that has large amounts of pine needles for example, we highly suggest going with a gutter foam insert. For homes with larger leaves and little or no pine needles, it would be better to have a standard gutter cover. “Gutter whitening” is the service term used to describe a thorough pressure washing of the outside of the gutters. The objective is to remove all slime, algae, dirt, etc… Keep in mind that when the algae has remained on the exterior of the gutters for multiple years; it is very likely that there will be stains left behind even after pressure washing. (These stains are typically light and hard to see from a distance.) 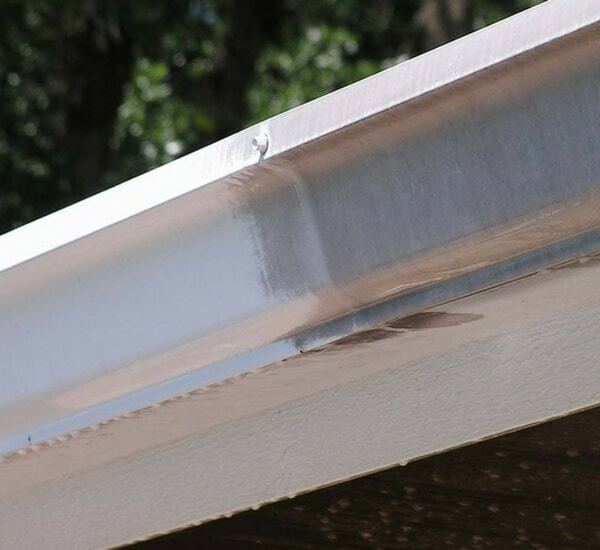 This is caused by the algae eating away at the paint pigment and is the main reason why its important to clean the outside of the gutters every few years. The most common roof repair we perform is pipe jack collar replacements. Every 7-9 years these collars wear out through sun damage and natural weatherization. Pipe jack collars can be replaced very easily and with little cost. Allowing these collars to remain cracked and torn however will lead to a leak.